Today's customers know more and expect more. The ability to provide an excellent customer experience on social media is key for many companies. In this program, your agents will learn how to communicate professionally with customers on social platforms. They will learn about the key differences between social media and telephone interactions, how to identify and handle different types of customers, and learn the specifics of customer service on Facebook, Twitter and Instagram. The program Digital Customer Service is also included in the bundles The Multi-Channel Agent and Full-Stack Agent Training. Customer preferences have changed and their expectations have increased. The modern customer expects to be able to communicate with companies just as they do with their friends, via social media. This course introduces your agents to social media from a customer service perspective. They will learn how to handle typical social media interactions, recognize the key customer types they will encounter online, key characteristics that make social agents competent in their role, and how use the “Social Private Social” (SPS) model for handling sensitive customer queries online. Appropriately handle typical social interaction with customers. Recognize key misconceptions of social customer service. Recognize key social customer types and handle their expectations. Apply the five key characteristics of a competent social agent. Use the “Social Private Social” model for handling sensitive queries online. In this module, we'll test your knowledge of the key learning points from the course. To score a passing percentage of 80%, you must answer 8 of a possible 10 questions correctly. When it comes to meeting and exceeding customers’ expectations on social media, agents must master best practices for listening and responding through key social media channels. This course equips agents with the essential skills and knowledge required to handle customers effectively online, and explores best practices for ensuring a first-class service experience throughout every interaction. Agents will be introduced to the HERO model, which is designed specifically for customer service interactions on social media. In addition, agents will learn how to handle complaints and how to cope with digital trolls. Use established techniques for responding professionally to customers on social media. Follow the simple, but effective, HERO social media customer service model. Apply best practices for handling customer complaints online. Apply best practices for identifying and handling digital trolls effectively. React to online customer feedback correctly. Get a high-level overview of the course. In this module, we'll test your knowledge of the key learning points from the course. To score a passing percentage of 80%, you must answer 12 of 15 questions correctly. Facebook, Twitter, and Instagram are the dominant social media channels of our time. More and more companies are adding them as their recognized support channels. 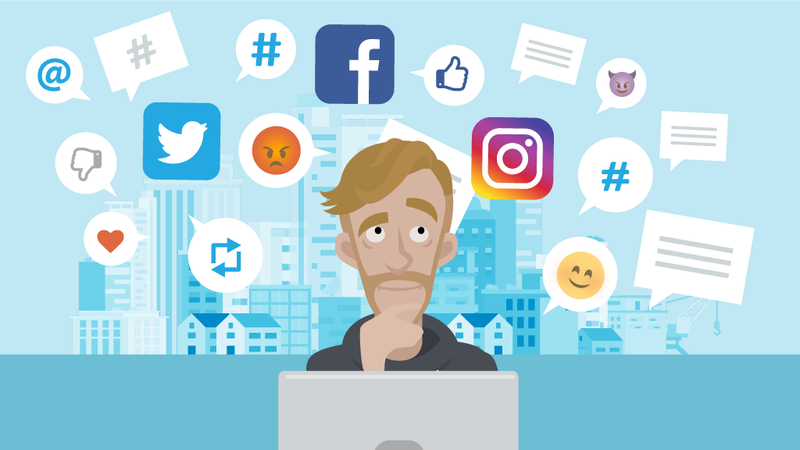 For some agents, understanding the differences between these key social media channels, how people interact with them, and how customer responses are delivered, can initially seem daunting. This course is a must-have for agents who are new to handling customer queries on social media. 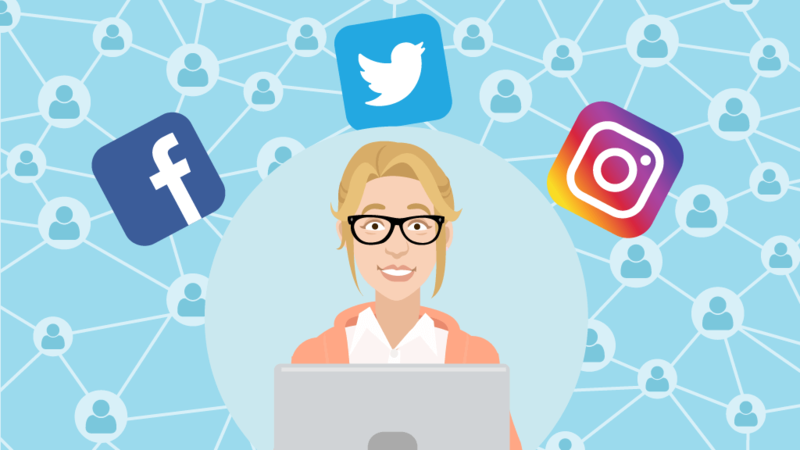 This course looks at the key features of the three key social media channels, explores best practices for terminology and etiquette, and demonstrates how to respond effectively to posts. List the key features of Facebook, Twitter, and Instagram. 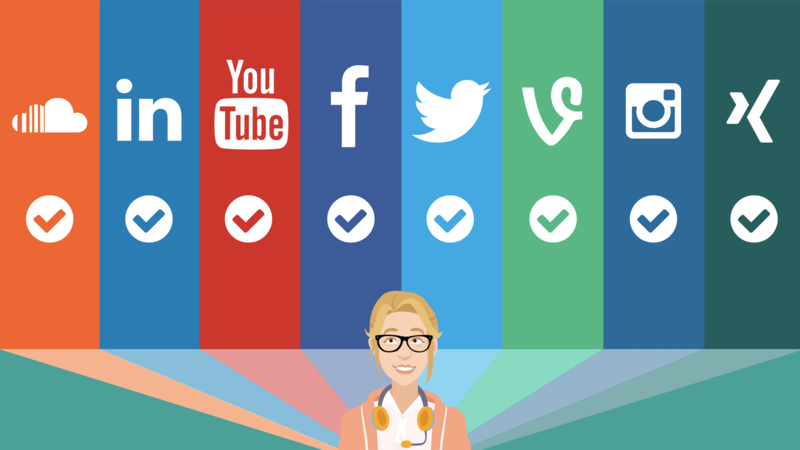 Define the differences between these three social media channels. Communicate professionally with your followers online on these channels. Apply best practices for handling interactions on social media. In this module, we'll test your knowledge of the key learning points from the course. To score a passing percentage of 80%, you must answer 12 of a possible 15 questions correctly. We offer bulk discounts for orders containing 5 or more seats for a program or bundle. Check our pricing options for Digital Customer Service below. If you apply for bulk pricing, please contact us to place your order. Boost agent motivation by conveying the importance of their role in building lasting customer relationships. Teach your customer service representatives how to provide stellar customer service through email. The Digital Customer Service program is designed by call center experts to provide a practical and engaging learning experience. Start today.